As a society that is constantly on the go, sometimes death occurs away from the comfort of our own home. 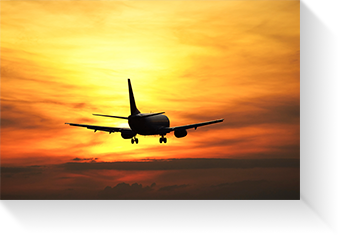 Loved ones may pass away while on a business trip, vacation or at a temporary residence away from their hometown. Fortunately, today’s expansive options of transportation reduce the time and effort needed to make appropriate the arrangements to get your loved one safely back into our care. Contact your hometown funeral director: The first step in managing costs is to call a funeral home in the city in which services are to be held. For instance: if someone dies while on vacation in Orlando but the family intends to hold services in Zelienople, the family should immediately call the Zelienople funeral home. Contacting a local funeral home eliminates the possibility of service and fee duplication. The Boylan Family of Funeral Homes will coordinate all aspects of out-of-town transfers and works to eliminate multiple charges of services and fees. We offer a variety of options to bring family members home depending on your budget needs.